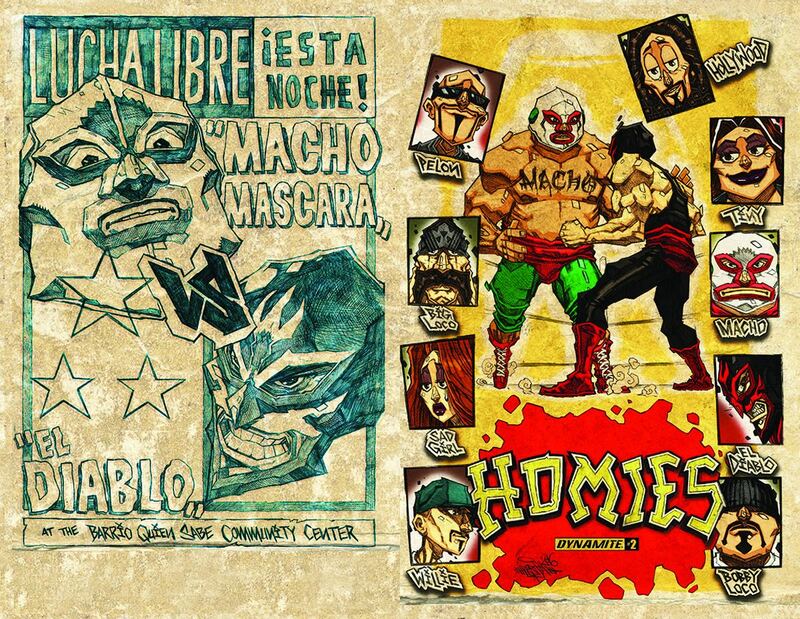 When budget cuts threaten to put an end to one of the most vital programs at the Homies Community Center, Hollywood and Big Loco recruit two of the world's greatest Mexican luchadores to help put on a fundraiser! But what will they do when the good guy, Macho Mascara, gets injured before the big match? And his opponent, "El Diablo", demands payment up front? Which of the Homies will step into the ring to save the neighborhood? The Homies are back in a new series featuring the surprise hit of the 90's! Low riders meet high-flying masked wrestlers in this story of good versus evil in the squared circle. 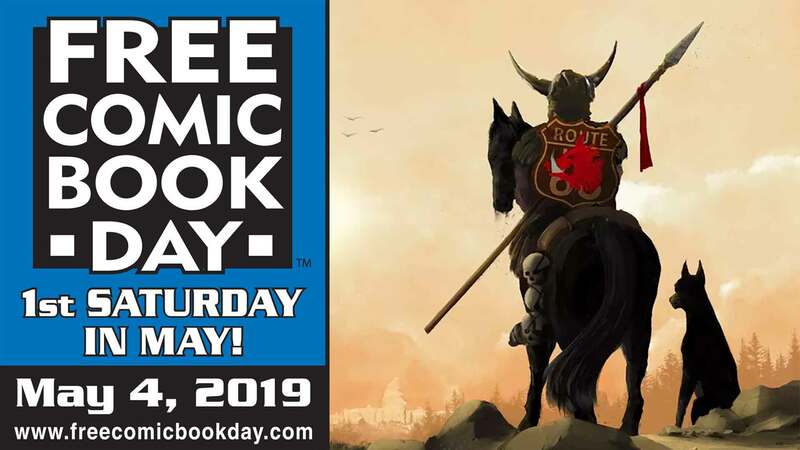 Written by Homies creator David Gonzalez and Elliott Serrano ("Army of Darkness: Ash for President"), with art by Andrew Huerta!